Tracy William Wicker (MSGT. Ret. U.S.A.F. 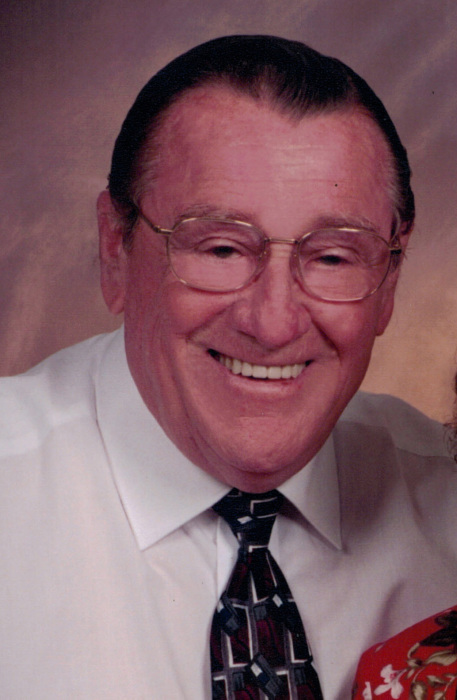 ), 84, died Sunday at Wayne UNC Health Care. Funeral, June 2, 2018, Saturday, 11:00 AM, Ebenezer United Methodist Church, 3859 Hwy 70 West. Entombment will follow with Military honors in Evergreen Memorial Cemetery. There will be a time of visiting and sharing with the family in the Fellowship Hall from 10 AM to 10:45 AM Saturday. He was an active member of Ebenezer United Methodist Church. Mr. Wicker retired from the United States Air Force in 1975. Also, he retired from the Wayne County Department of Social Services. He was a life time member of the Air Force Sergeants Association and the Disabled American Veterans Post # 443938. He was preceded in death by his wife, Elsie Yarbrough Wicker, son, Donald Wayne Wicker, a grandson, Jason Lee Wicker, parents, Addie Mae Hunter Wicker and Eugene Jones Wicker of Lee County; brothers, Leon Wesley Wicker, Harold Thomas Wicker, Landon C. Wicker, Eugene James Wicker, John Glenn Wicker and Bobby Lee Wicker. Survivors include, Rev. Jerry Lee Wicker (Petra) of Prince George, VA. Daughter-In-Law, Annette Wicker of Pikeville; grandchildren, Crystal Gale Wicker, Tammy Lynn Person, Jennifer Lynn Wicker, Jessica Lee Wicker and Tracy Brooks Wicker; six great-grandchildren. In lieu of flowers, the family request contribution to Ebenezer United Methodist Church, 3859 Hwy 70 West, Goldsboro, NC 27530.